The Spice Girls' reunion is a BIG MISTAKE - they were never that good in the first place! The Spice Girls’ reunion is a BIG MISTAKE – they were never that good in the first place! Enough already! Why The Spice Girls should forget about reuniting for a tour and instead remember the good old days from their cosy mansions! So the Spice Girls are today trying to flog tickets for stadiums across the country. But is it really worth shelling out well over £100 for the pleasure? After all, let’s face facts…. 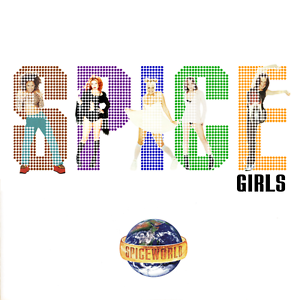 aside from a handful of poptastic corkers (Who Do You Think You Are?, Spice Up Your Life, Stop, Say You’ll Be There) and two or three pretty ballads (2 Become 1, Viva Forever, Goodbye) the girls’ back catalogue is pretty ropey to say the least. Not only that, it’s been reported that the tour will actually take place WITHOUT Victoria Beckham, which kind of sticks a spoke in the spinning wheel of incessant joy! After all, it’s not really a proper reunion if one of the gals can’t be arsed to meet and greet the fans, is it? And yet their devotees are beside themselves with glee that they are in with a chance of seeing their idols up close and personal. However, the problem is this: a lot of folks have let the passing of years blind the truth and cloud their judgement. They look back with rose tinted specs. 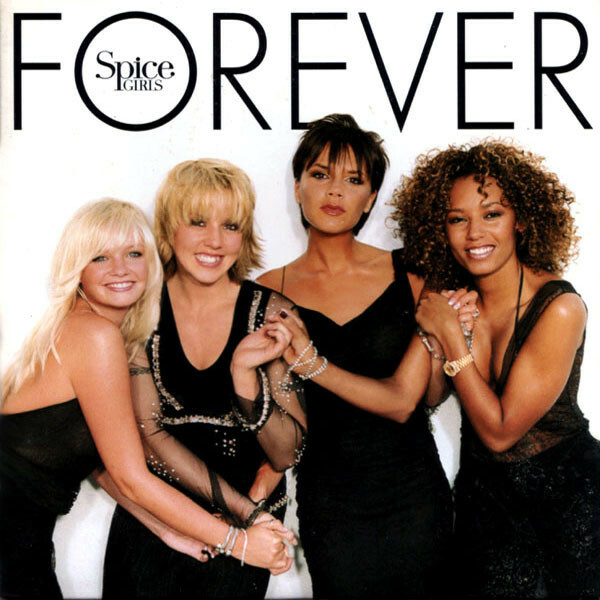 Even at their height, the Spice Girls were pretty patchy. Their first and the second albums were stuffed to the gills with middle of the road, forgettable filllers (aside from the cruelly underrated 70s pastiche that is Never Give Up On The Good Times) while the third Geri-less Forever album was a total disaster with its dreary collection of mis-judged R&B dirges and unbelievably embarrassing sleeve that saw the remaining four hangers-on looking like a sorry gaggle of pissed up aunts at a wedding. 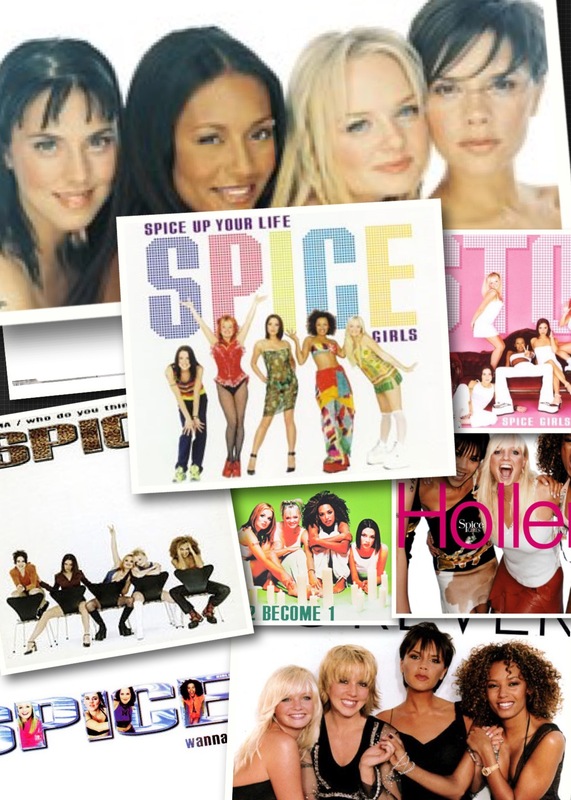 The Spice Girls were never about the music. They were more intent on building a very calculated albeit brilliantly clever brand that turned them into amazing cartoon characters. Their Sporty, Scary, Baby, Ginger, Posh personas (courtesy of TOTP magazine’s then-editor Peter Lorraine) were inspired and their Chupa Chups, Pepsi and Channel 5 deals, movie, dolls and cringey cries of ‘Girl Power’ meant the girls were always in our faces during their three years of life. But their albums and live shows were never strong or memorable enough to be regarded as classic moments in pop history. There was always something missing, that certain X Factor. Even Steps, who in spite of never achieving the global success of the Spice Girls, produced a much more impressive back catalogue of pop hits and live shows and actually boasted songs that the fans and even haters found it hard to shake off, as proved by their recent triumphant return to the charts. So why is everyone getting excited about this reunion? It’s just not going to work. 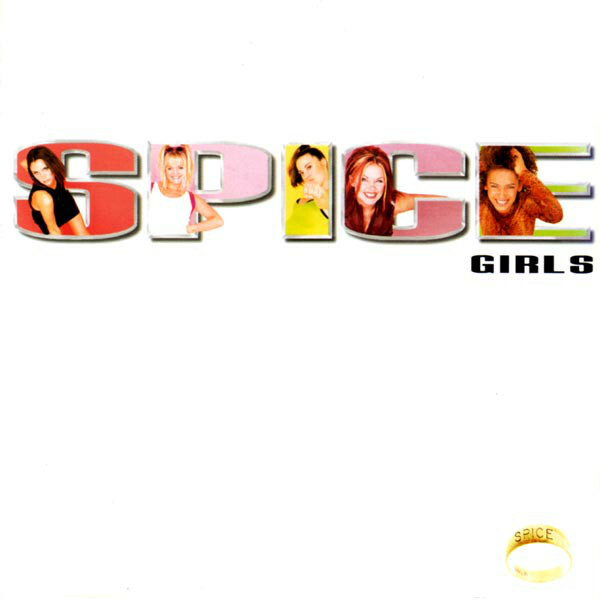 The Spice Girls died the minute the girls ditched their iconic Spice identities and became hum drum pop stars. Their biggest problem was that they never really understood why their fans loved them in the first place. Arrogantly – having ditched their manager to guide them – they actually thought they knew best. The fools! When will pop stars learn, eh? We never really gave a hoot about the songs, we were merely swept up in their bright and fun campy larger-than-life personas. We loved Geri’s big red barnet, Mel’s leopard print one-pieces, Posh’s black Gucci dresses and pointy finger, Mel C’s swinging pony and Emma’s bouncy pigtails. The songs were fun, but it was all about how fun the gals were. But then at the height of their fame, Geri insanely de-dragged, got thin and mystical and quit and those that were left decided to turn the back on what had made them the iconic pop stars they had become and immediately brought about the end of the Spice Girls as we knew and loved them. The Forever album is the perfect example of how the girls never really understood their fans. After two iconic album covers with the girls in full character and their name in big sparky letters, they offered up a half hearted sleeve picture of four mumsy looking gals in bland black frocks standing below a wiry font declaring their once impressive name. It was shameful. So girls, spare your blushes. Please don’t embark on this potentially embarrassing tour. Have you forgotten that the last world tour following the release of the ill-judged comeback single Headlines didn’t exactly sell out? Do a documentary and a one off TV special and be done with it. 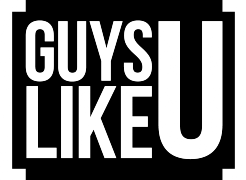 Previous Article"It's our duty to show people who don't know any gay people that we're like anyone else… only more fabulous!" Next ArticleCelebs Go Dating hunk: "I didn't enjoy my date with Vas - the conversation was hostile and he called me 'boring'"